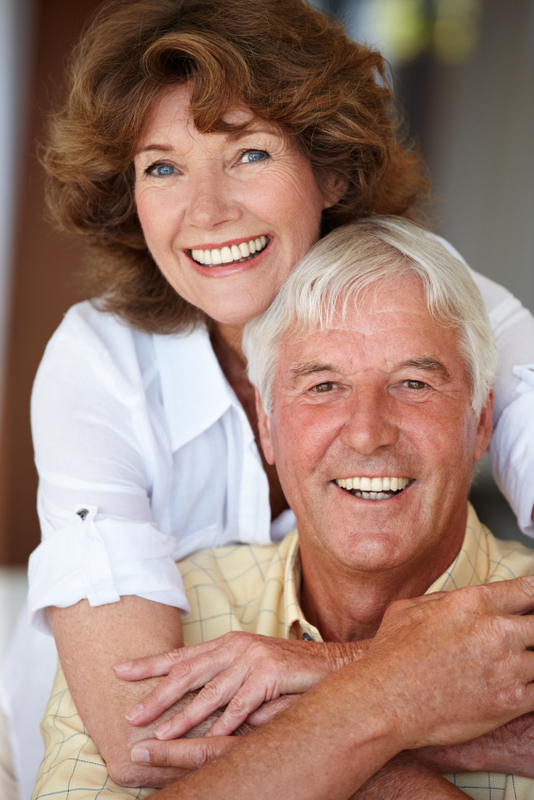 Although our teeth are designed to last a lifetime with the right care, tooth loss is a common problem. 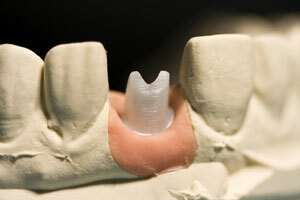 It is estimated, over 178 million adults in the United States are missing at least one tooth. 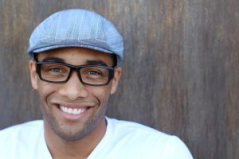 Whether tooth loss is due to tooth decay, gum disease, or injury, an incomplete smile significantly impacts your quality of life and oral health. 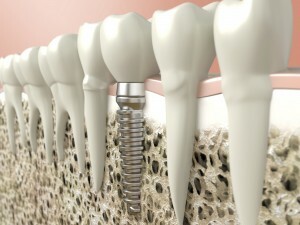 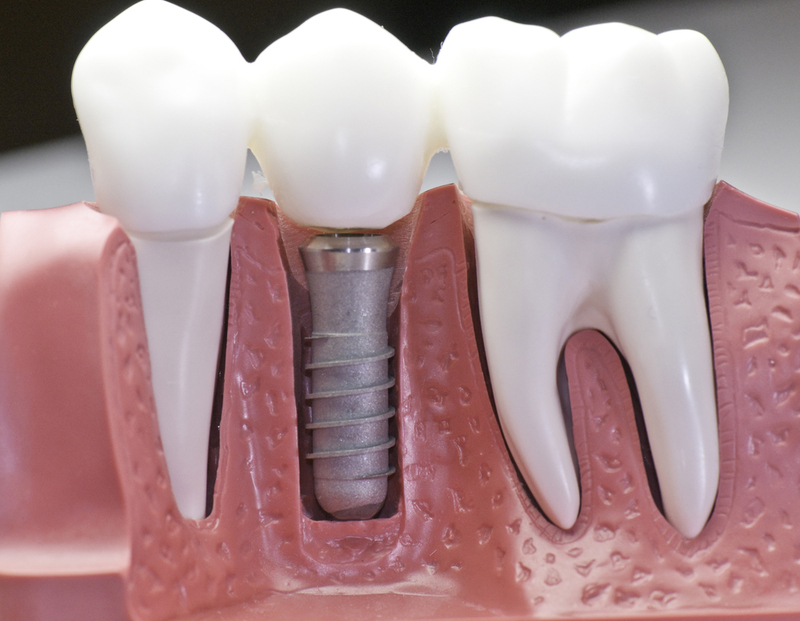 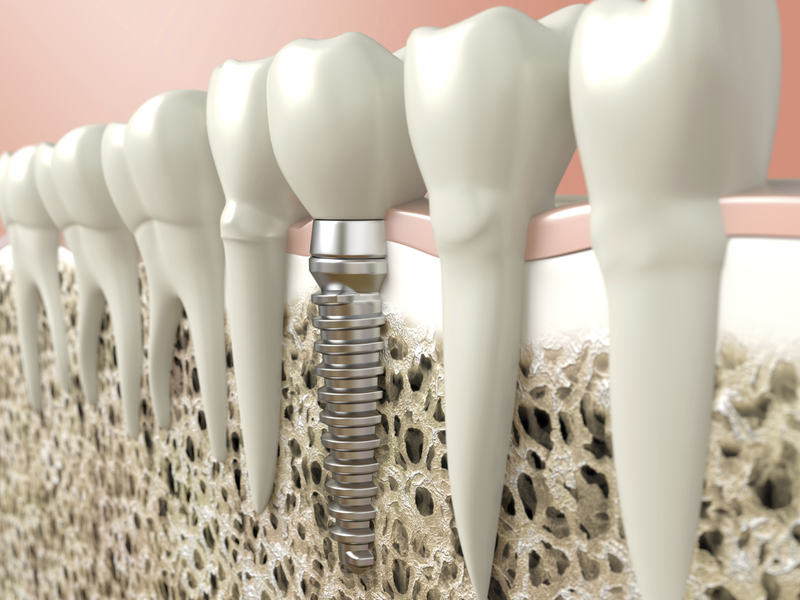 There are many solutions to replace missing teeth; however, none produce the same oral health benefits as dental implants. 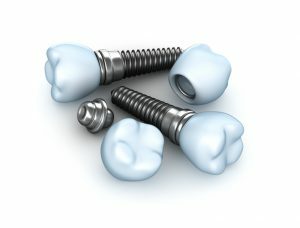 Due to the materials and procedure used, they restore oral health while offering a lifelong solution to replace a tooth. 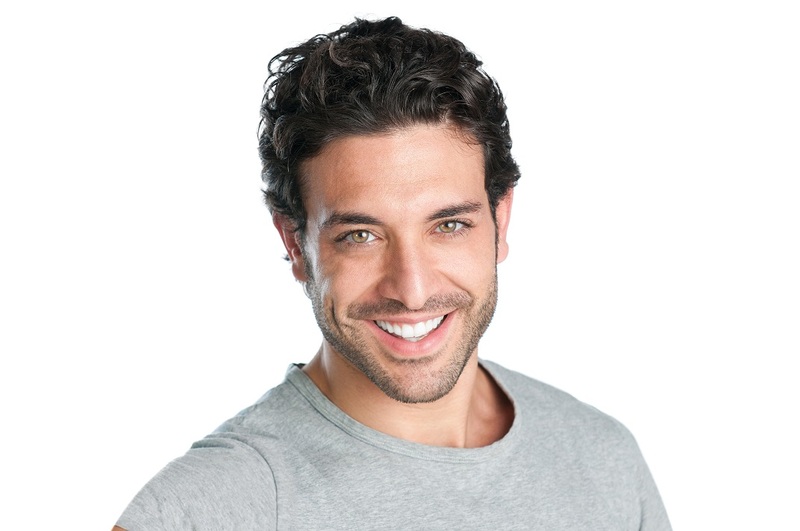 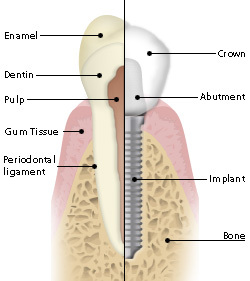 As a dentist in Philadelphia, Dr. Henkel will help you regain a healthy, complete smile with dental implants.